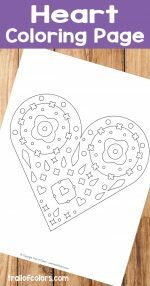 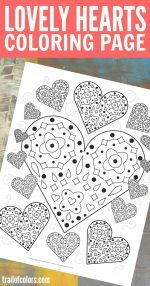 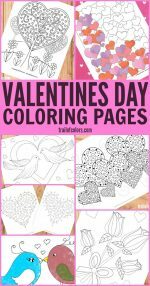 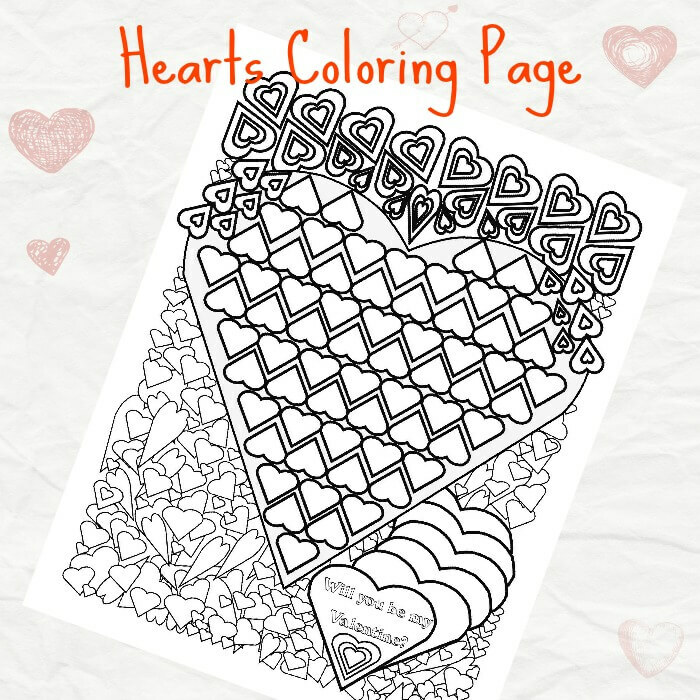 Our second coloring page is called Hearts Coloring Page for Valentine’s Day. 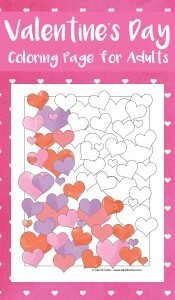 It has all kind of hearts in it, from normal, funky and psychedelic looking ones. 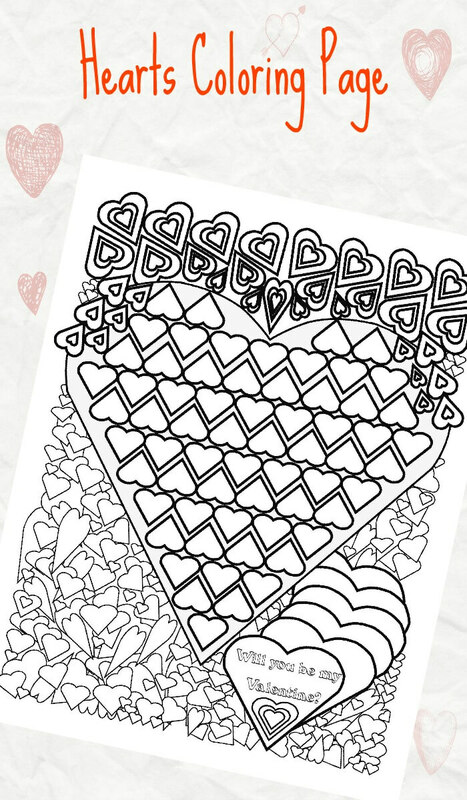 Grab Hearts Coloring Page Here! 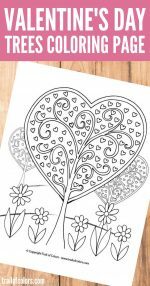 Your kids will like this mythical Dragon Coloring Sheet or little funny Alien Coloring page. 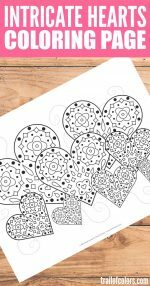 For adults we have a lovely Singing bird winter coloring page or you would rather stick to Valentine with a bunch of hearts waiting to be colored.